Lights FC can't climb out of early hole, will now try to gain points on USL Western Conference table during busy week ahead. ST. LOUIS, MO. 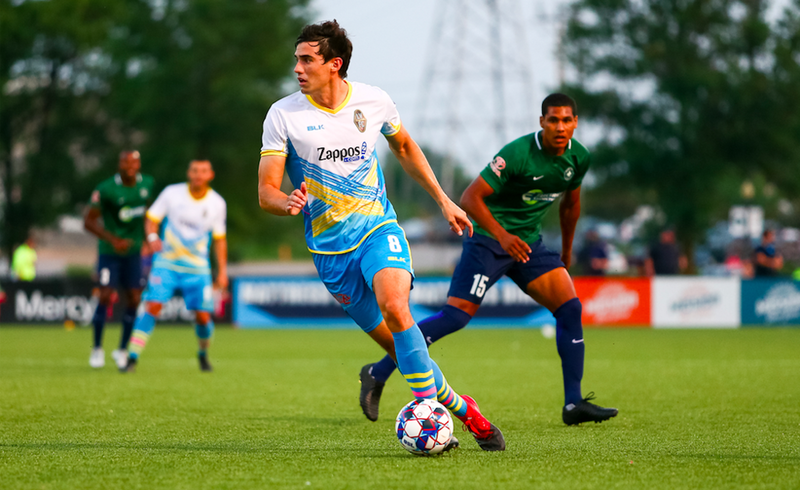 – Following a tough Saturday night in St. Louis, there won't be much time for analysis before the August schedule kicks into high gear for Las Vegas Lights FC. With that said, Technical Director Chelís & staff will focus on the mental side of things as they prepare for arguably the most important week of the 2018 season off of a 4-1 loss Saturday night to Saint Louis FC. The defeat has Lights FC at 7-10-5 (26 points) on the season - Still within range of a USL Western Conference playoff spot with 12 matches left to play, but with less time to make up valuable ground to crack the Top 8. "I have three days to convince my players that in order to be here in this league and on this team, you need both pride and love for yourself," Chelís said. "There is nothing in training or with our tactics to solve. It's going to be about honor." Looking to catch Saint Louis FC (8-6-8, 32 points) in the race for the Top 8, Lights FC fell behind early Saturday night. Saint Louis FC entered the night two spots ahead of Lights FC in the standings, and began its bid to create more separation in the fourth minute, when Phanuel Kavita cleaned up a mess in front of the net off of a corner kick, striking a rebounded ball past Ricardo Ferriño to set the scoring tempo. The hosts would score once more in the 14th minute - a distance blast from Kadeem Dacres - before Lights FC got itself on the board. That happened in the 19th minute, when Omar Salgado drove a penalty kick rocket past Jake Fenlason to cut the deficit in half. After Lights FC holding 51% of the possession in the first half, and the offensive stats being mostly even on paper, Saint Louis FC came out for the second half clearly determined to put the match away. Ferriño held them off early on in the second stanza, making two incredible saves on alternating sides of the box to shut down a dangerous counter attack, but Saint Louis FC would then break through off of a Lights FC turnover with a goal in the 41st minute. One more strike in the 88th minute was the icing on the cake for Saint Louis FC, who created a 6-point gap between the two clubs on the table. 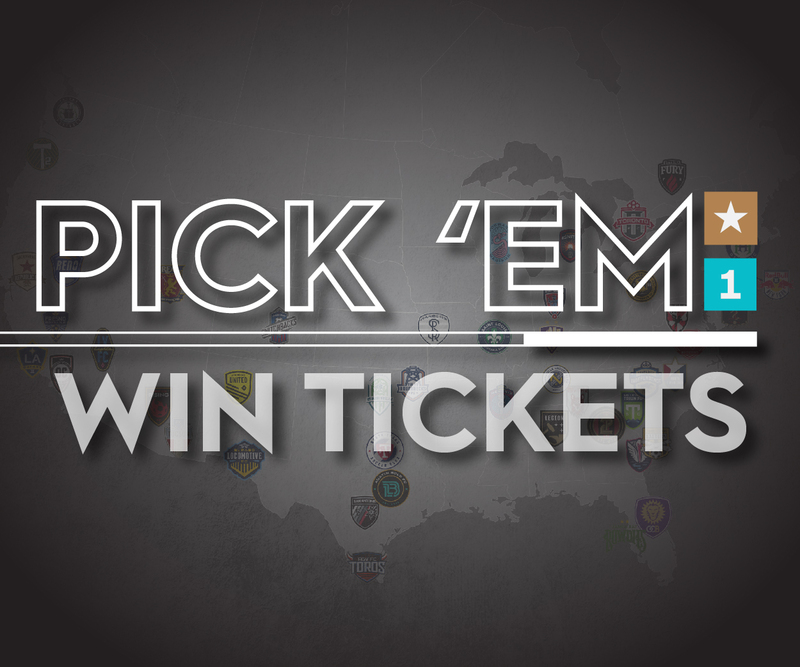 The week ahead now becomes that much bigger, as Lights FC is seven points outside of the aforementioned Top 8, and now faces two of the top three teams in the Western Conference in the next seven days. It begins at 7 p.m. Wednesday on the road, when Lights FC has the first of two season meetings with Orange County SC (13-6-5, 44 points). Then, its a quick turnaround for the first of two home matches left against Phoenix Rising FC (12-6-5, 41 points), next Saturday at 8 p.m. at Cashman Field, where Lights FC has won its last four matches. Both games will air locally on myLVTV and stream nationwide on ESPN+. Lights FC will have to face the week, as well, without some key pieces. Missing Wednesday's match due to disciplinary suspensions will be midfielder Carlos Alvarez and defenders Joel Huiqui and Miguel Garduño. Alvarez, who is tied for the team lead in goals (5) and assists (3), will return to action Saturday night. "We need to show that we are grateful for having this opportunity and play proudly," Chelís added. Next Saturday will be UFC Night at Cashman Field, with UFC legend Forrest Griffin, plus current fighters Joseph Benavidez and Claudia Gedalha on hand at the match and interacting with fans at the Zappos pregame tailgate party. For a full rundown of available ticket promotions - including the popular "Ticket and Grub" combo - and special offerings this month at Cashman Field, visit LightsFC.com/August.